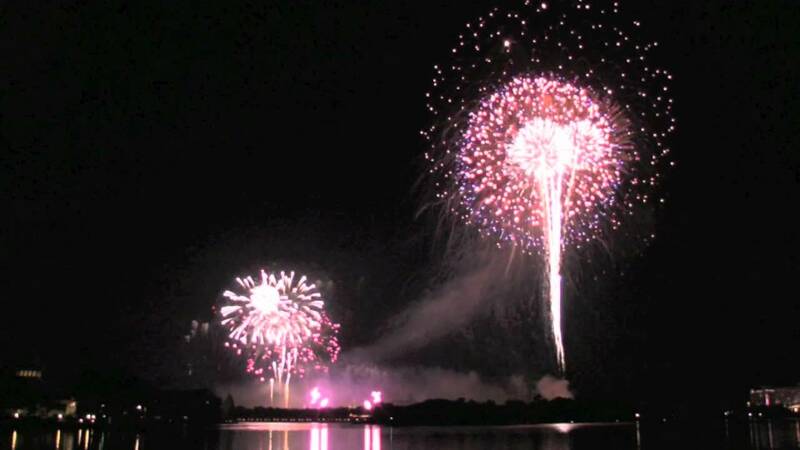 The original Fantasy in the Sky displayed some huge pyro pieces, but didnt really have any of the precision of the current shows such as Wishes and Reflections of Earth. I was glad to see it replaced when the MK got serious about it's firework show. This New Year's eve video (going into 2008) brought me right back to Magic Kingdom. I had tears in my eyes again. Thank you for sharing it with us here!! 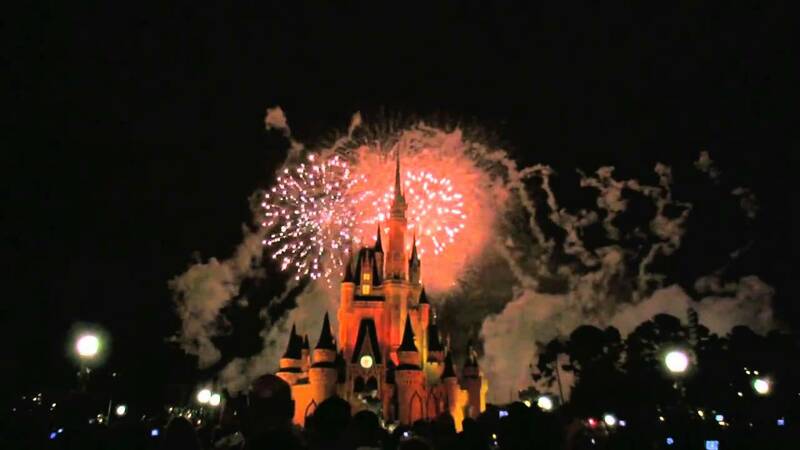 'Fantasy in the Sky' was the Magic Kingdom's firework spectacular until late September 2003 when the show was replaced by Wishes. It has since become used for special performances on July 4 (until replaced by Disney's Celebrate America! - A Fourth of July Concert in the Sky in 2008) and New Years Eve. Currently, a heavily modified version of 'Fantasy in the Sky' is performed on New Years Eve in the Magic Kingdom. The regular 'Fantasy in the Sky' used approximately 300 shells. Video of both the regular version (from 1997) and video of the New Year's Eve version from 2007 is available on our 'Fantasy in the Sky' video page.